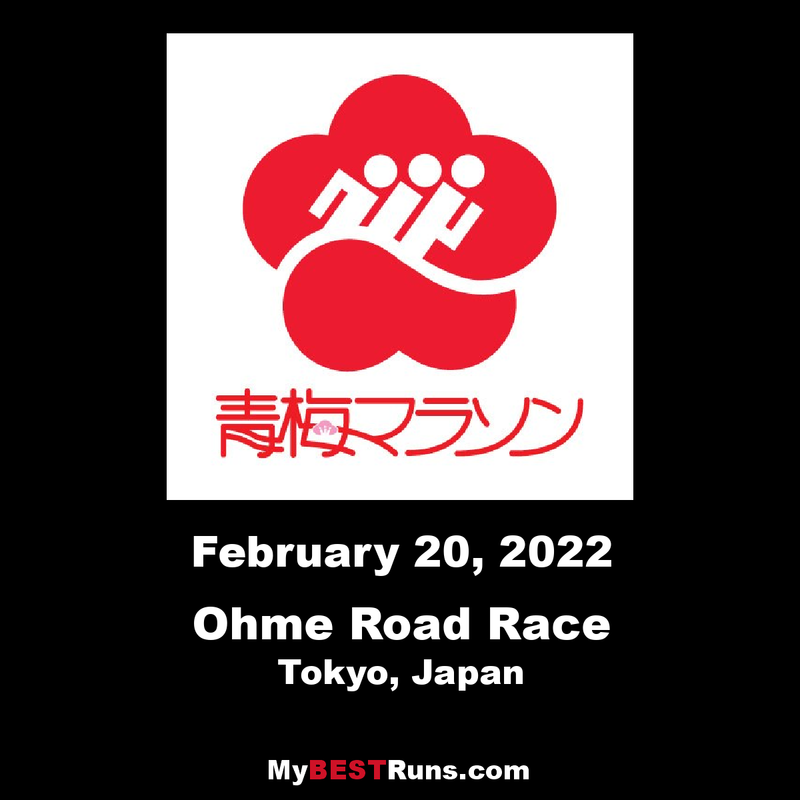 Ohme-Hochi 10K Road Race is organized by Ome Athletic Association in Ome, Tokyo, Japan in the month of February. The road race held just outside Tokyo, is part of a longstanding exchange program between the BAA and the Ohme Road Race, which is sponsored by the Hochi Shimbun. 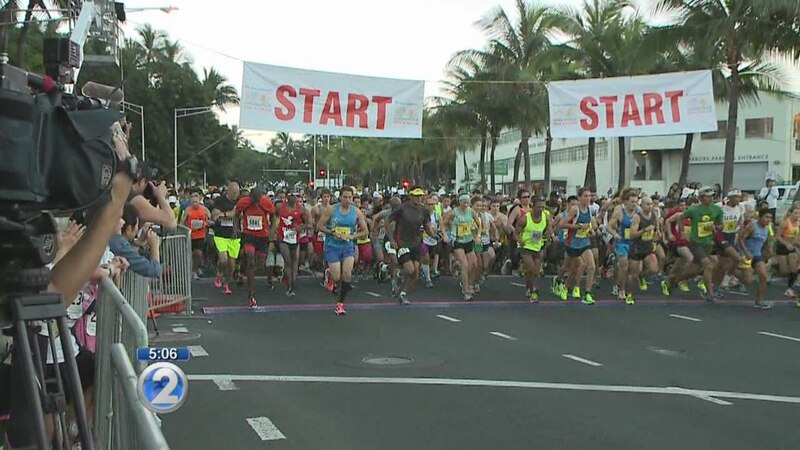 The events include 30K Race and a 10K Run. The number of participants is limited to 5,000 for 10K Run and 14,000 for 30k.